Marketers need to engage their audience throughout the buying/conversion lifecycle on various channels, and they need to do this through multiple devices. 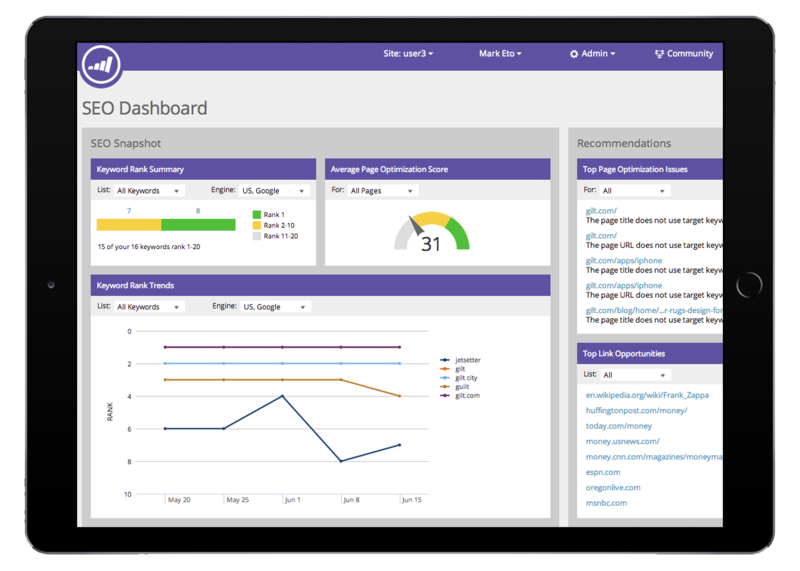 Marketo allows brands to do just that while personalizing and automating programs at the same time. Marketo’s Marketing Automation software provides the ability to easily nurture leads wherever they are in the lifecycle by creating automated rules. Marketo’s Email Marketing can transform your email strategy from manual emails to automated, personalized email campaigns based on certain behaviors of your audience.